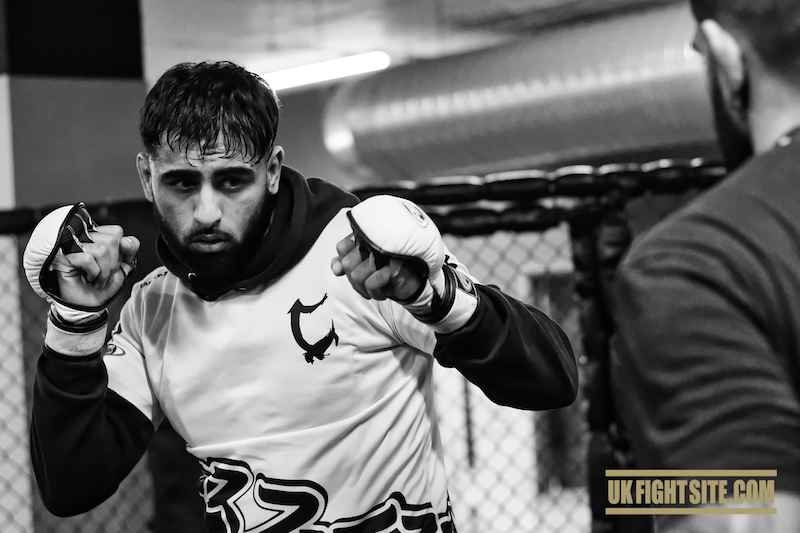 MTK MMA 2 – 13th October 2018 at the O2 Indigo: Jaz Singh looks across the cage towards his opponent Tommy King. His amateur career a faded memory, this is where Jaz’s quest for professional stardom begins. If he wins, a title shot beckons. 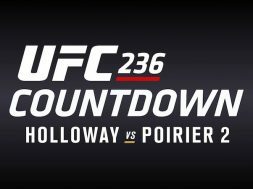 If he loses, it could be a long road back – MMA is cut throat. The referee signals to begin the fight. One punch and 8 seconds later, the match is over. With that one strike, Jaz Singh put the Welterweight division on notice. Jaz’s combat sports journey began with boxing. Aged 14, he boxed for a number of years before jumping ship to MMA and has never looked back. Still, only 24, Jaz’s amateur career started with two defeats in 2014, but since then, he has won 5 of the last 6 – catapulting him into pro title contention. This led to the MTK MMA 3 opportunity. Speaking to Jaz about that fight, he stated that there were no nerves before, rather, a feeling of calm. Due to Tommy King’s K1 background, Jaz’s camp was focused on defending his strikes and countering. Jaz’s team needn’t have worried. A left low kick lowered the defense and Jaz’s huge right landed flush. King was out cold before he hit the floor. 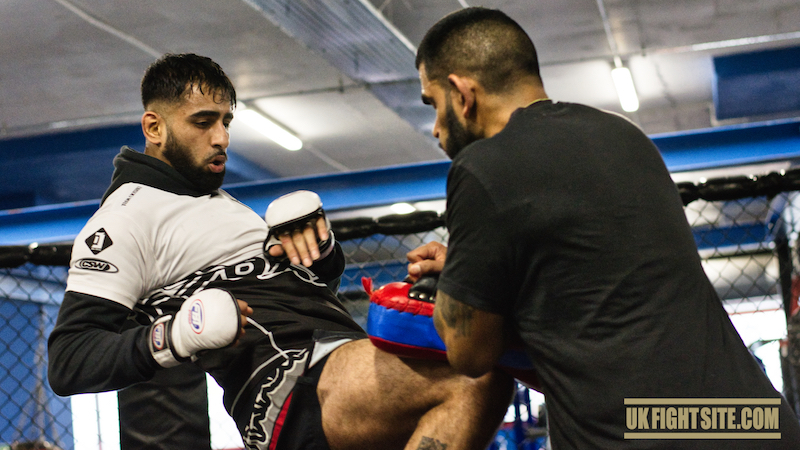 The next step for Jaz is facing Tayo Odunjo at MTK MMA 3 for the title. 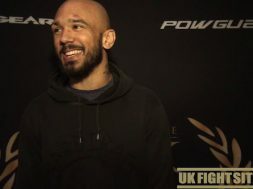 UK Fight Site caught up with him to see how preparations were progressing. 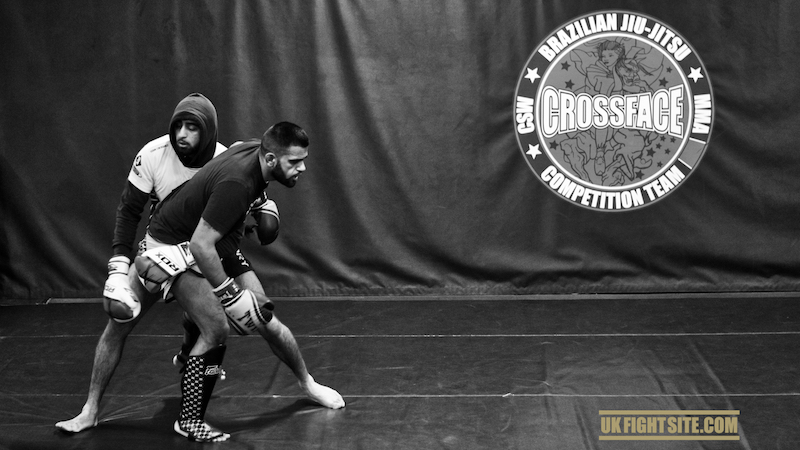 Jaz trains out of the Crossface Training Centre in Watford. With a full-size cage, large mats, a boxing ring, and conditioning area, it has everything you need to compete at the top level of MMA. However, it seems that there is something a bit deeper going on at Team Crossface. In the fighter’s area, there is a table full of books – which fighters are encouraged to read – a ‘wall of fame’ containing photographs of Crossface fighters and on display at the entrance counter, a philosophical quote book. There is also a strict code of conduct printed and pinned up for everyone to see. This code of conduct isn’t uncommon in MMA gyms, but the content is. As well as all the usual rules, at least half of it is based on respect, support, and behavior toward fellow fighters. It seems that Crossface is not only breeding top fighters, but also good human beings. This holistic set up is reaffirmed by Jaz, who talks openly about how the head coach David Lee is as much a mentor as a trainer. In the 8 years of training with Team Crossface, the coaches have been a huge influence on the humble and respectful man that Jaz has become. 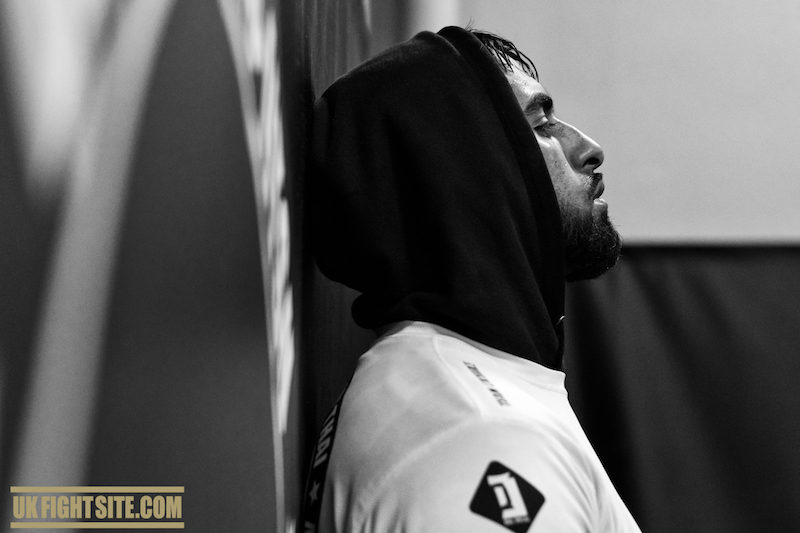 In preparation for his title fight, Jaz is training double sessions most days. 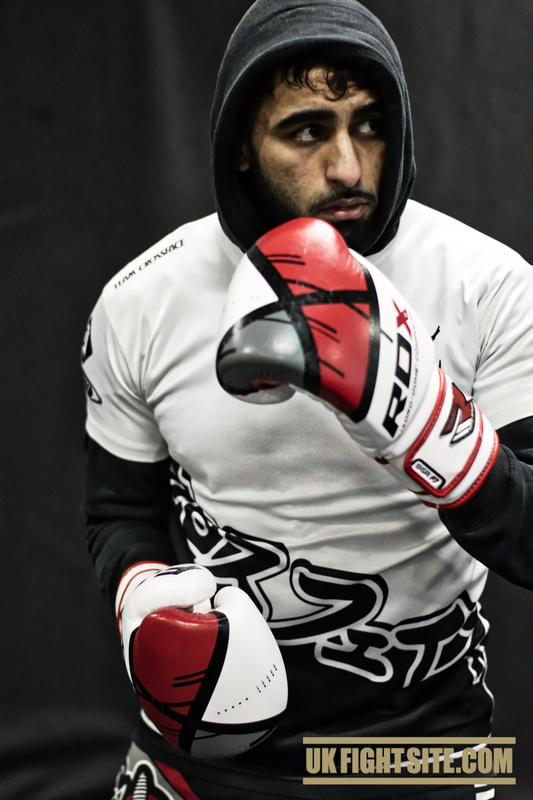 A mixture of MMA, boxing and BJJ are all included in the regime, ensuring his skills are as well rounded as possible. Throughout his whole career, Jaz has never gone the distance. Therefore, this variety and output are needed in case of a long fight. One thing Jaz can count on though is his striking. He is currently on a 4-fight win streak with all victories coming from a knockout. If April 13th turns into a slugfest – there is surely only 1 winner. The boxer turned Mixed Martial Artist will step into the legendary York Hall knowing that 8 years of blood, sweat, and tears have all led to this title shot. In his corner, there will be his trusted team of allies. However, as the cage locks, the ultimate ‘team man’ will be alone once more, with only destiny for company.